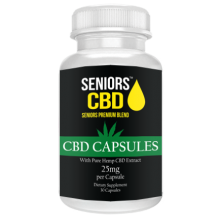 Seniors CBD Capsules carefully formulated to bring you the highest-quality CBD per serving.. 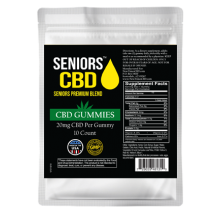 Seniors CBD Gummies 10ct 20mg – CBD never tasted so good! 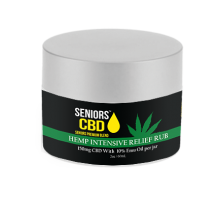 A fun and effective way to enjo..
CBD Pain Rub with Emu Oil 150mg delivers a 1, 2 punch to combating pain! 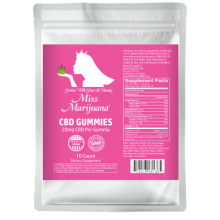 A combination.. 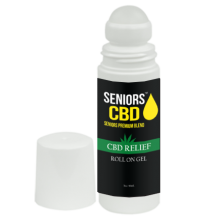 Seniors CBD Pain Relief Roll-On Gel Blocks the pain receptorsRelieves minor aches and pai.. 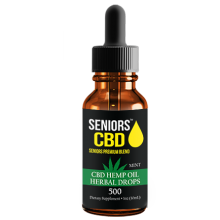 Seniors CBD Full Spectrum Tincture Drops – CBD Oil Tinctures are proven to improve live..